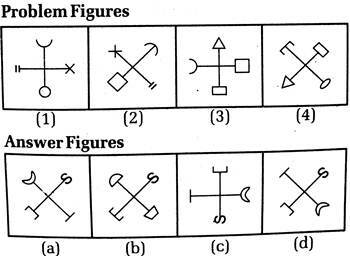 Here we provide you Non Verbal Intelligence Test that you can use as a guide for quick and easy preparation of various forces exams such as Army, Navy, PAF and ISSB. Our quizzes include question related to various topics which will give you a quite accurate idea about what kind of questions you may have to solve in the actual exam. 1. 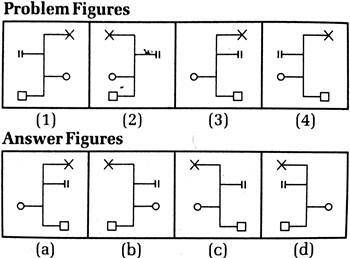 Select a figure from amongst the answer figures which will continue the same series as given in the problem figures. 2. 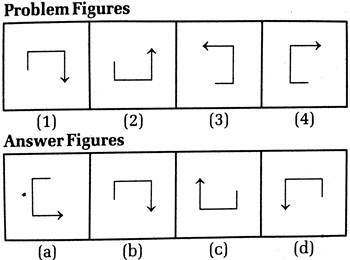 Select a figure from amongst the answer figures which will continue the same series as given in the problem figures. 3. 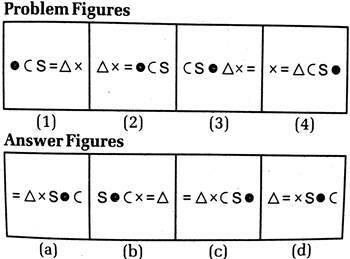 Select a figure from amongst the answer figures which will continue the same series as given in the problem figures. 4. Select a figure from amongst the answer figures which will continue the same series as given in the problem figures. 5. 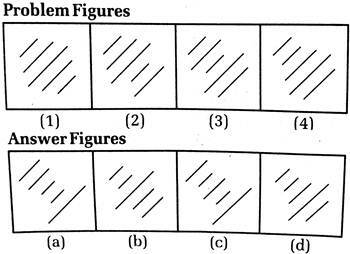 Select a figure from amongst the answer figures which will continue the same series as given in the problem figures. It is so difficult got 0 ?